In the US, individual charitable giving is much vaunted, but it’s flat. Once you adjust for inflation, it’s been between 2 per cent and 2.2 per cent of income for more than 30 years. Identifying how to increase giving is the focus of research by the University of Chicago’s economics department; and since it has more Nobel Prizes than any other, it’s worth listening to. I went to hear its findings, and these are some snippets. Being near the finish line helps. The Center for Environmental Policy Analysis at the University of Central Florida asked 3,000 Florida households for funds for computers. The letters said, variously, that Cepa already had 10 per cent, 33 per cent or 67 per cent of the amount needed. The effect was huge – the “67 per cent” letters raised six times more funds than the “10 per cent” ones, and the former received more than twice as many responses (8.2 per cent) as the latter (3.7 per cent). Words are important. In one experiment, people could buy doughnuts from what was obviously a charity fundraising stall and could choose the amounts they paid. When the transaction was framed as a payment, the average exchange was $1.60; but when framed as a donation, it went up by nearly a third to $2.10. Some gave the latter without taking the doughnut at all. In an experiment carried out by the Public Broadcasting Service, a non-profit US TV broadcasting network, some people were offered the gift of a PBS-branded pen. Perhaps surprisingly, people gave more when nothing was offered. 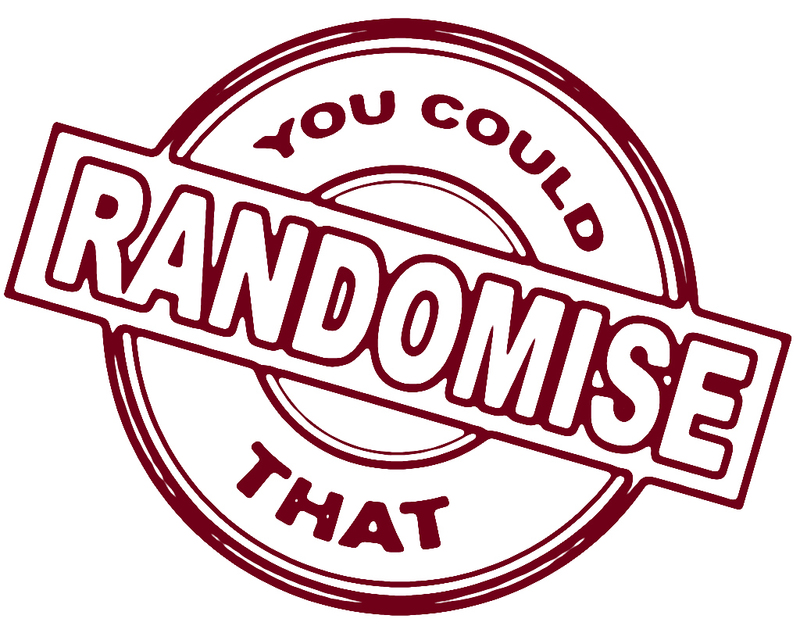 The same happened with a solicitation for Save the Children: some people received a normal ask, whereas others were told they would be entered in a prize lottery. The average gift from the lottery group was $26; from the non-lottery group it was $32. The importance of words comes up again in an experiment in which people were offered an item and asked to pay either what they wanted for it, or what they could. The “pay what you want” message produced an average exchange of 64 cents, whereas “pay what you can” gathered more than a quarter more, with an average of 82 cents. This doesn’t necessarily make for loyal donors. In an experiment at Yale, students earned money for doing a dull task that they could either keep or donate to one of several charities. Of those who donated, only 55 per cent could recall afterwards the name of the charity they chose. A few things are striking about the broad set of experiments from which these examples are drawn. First, none of them looks at whether giving increases overall. Second, they’re all randomised controlled trials. That method still seems to be controversial in relation to programmes, yet it’s well entrenched on the fundraising side. Third, they focus only on individual donors. Major donors, foundations and corporations might behave differently, and studies are brewing to investigate that. Fourth, the examples are all from the US, so results may or may not apply here. Lastly, of course, impact doesn’t necessarily follow inputs. It might be quicker and easier to get a donor to give to an organisation that achieves twice as much per dollar than to get them to give twice as much. We’re on the case there, too. This entry was posted in Donor behaviour & giving stats, Fundraising. Bookmark the permalink.